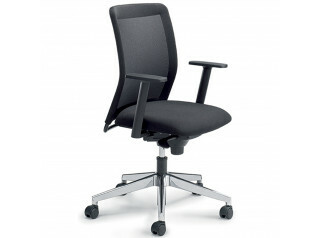 Paro_2 Office Chairs combine sophisticated ergonomics with impressive all day seating comfort for the workplace. 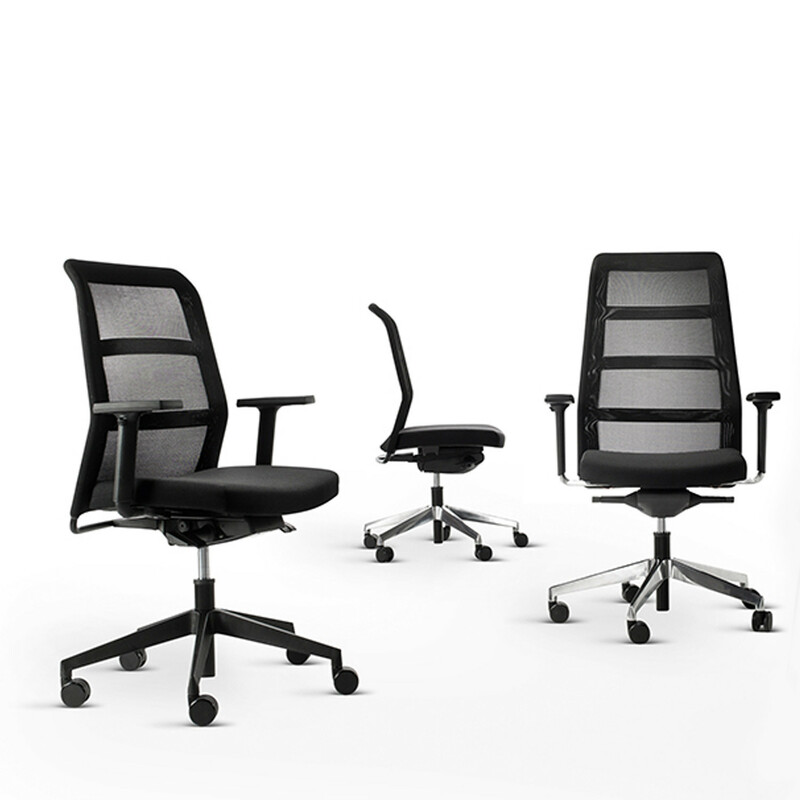 With its different mesh and upholstery versions, the Paro_2 Office Chair family offers a comprehensive range of functional and aesthetic options. 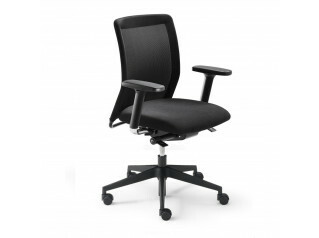 A height-adjustable backrest provides perfect support from the lumbar region up to the thoracic vertebrae. 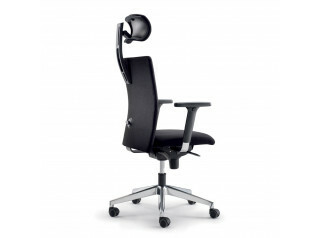 At the touch of a button the height of the back can be adjusted. This ensures ergonomic support over the whole area of the back, as well as exact adaptation to each user‘s body shape from the lumbar spine to the thoracic vertebrae. 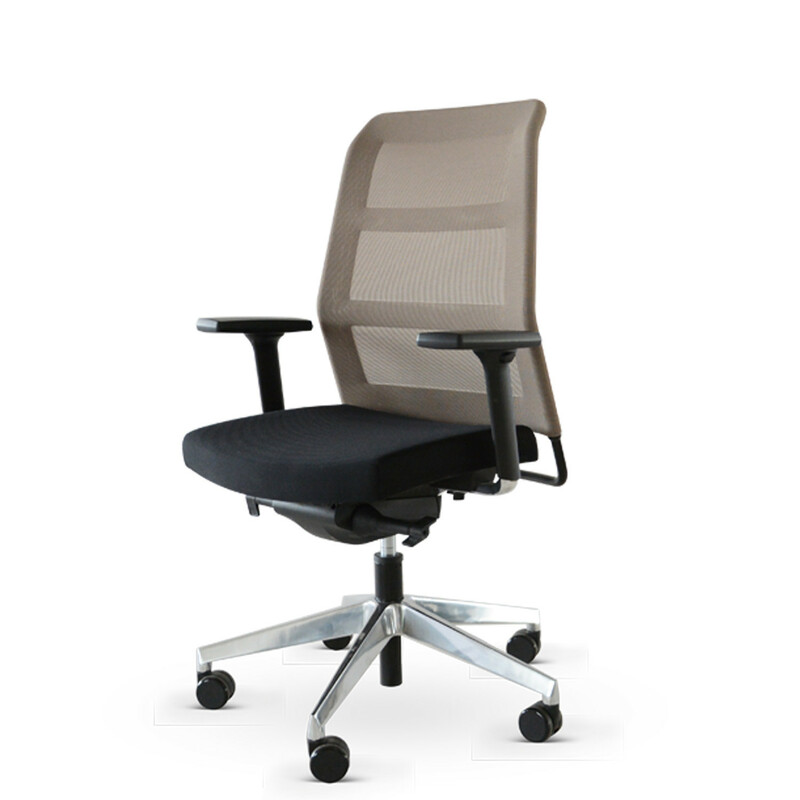 For the upholstered back version, an additional lumbar support option is available if desired. 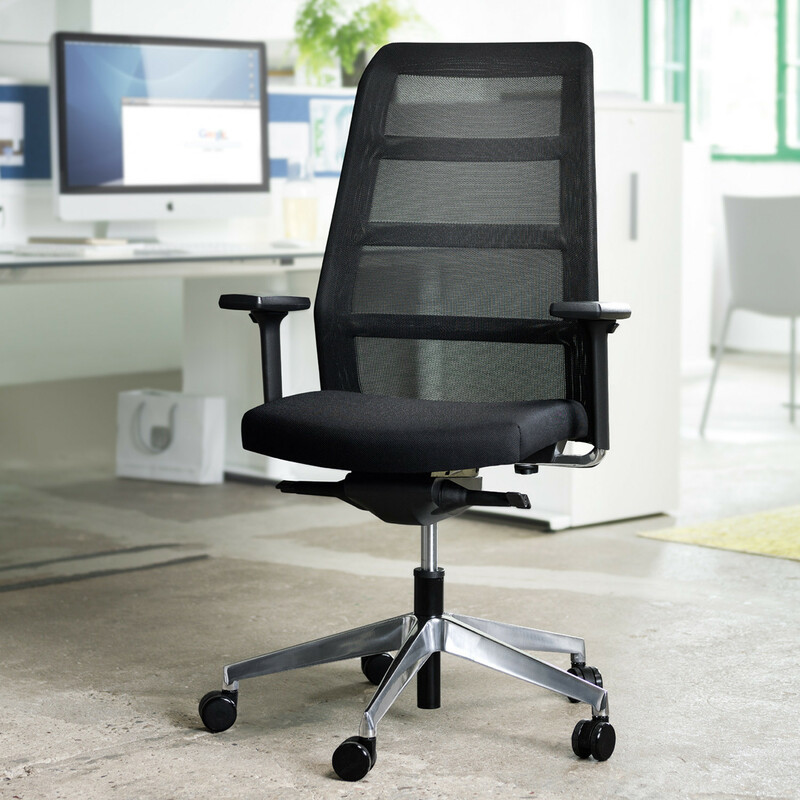 In addition to the standard backrest, a higher backrest model has been included in the range so that tall persons are afforded full back support too. Paro_2 is optionally available with a mechanism for automatic weight adjustment. 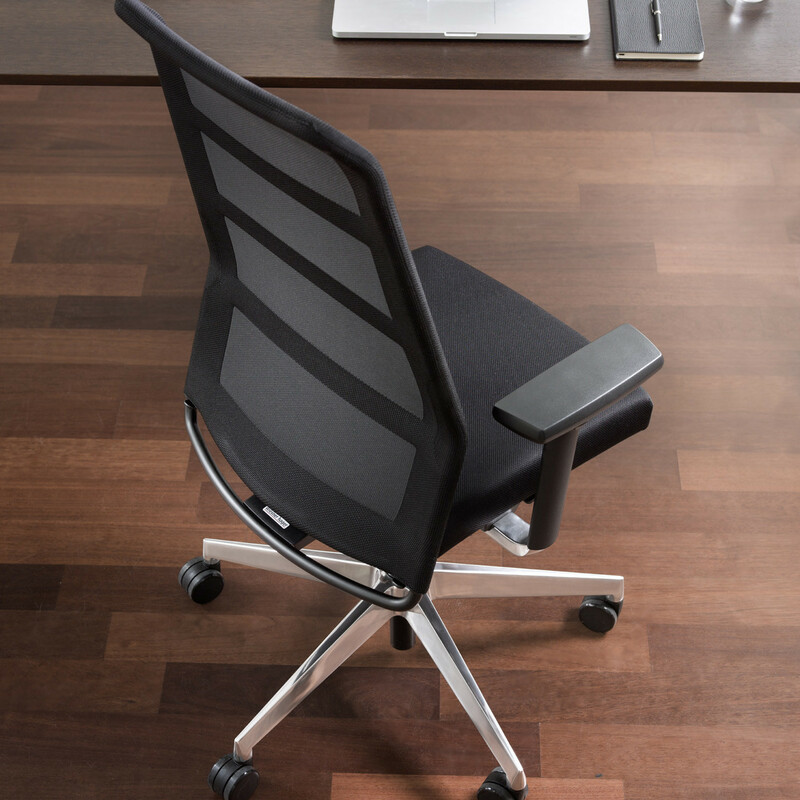 This is the perfect choice if several people use the same chair, for example in the case of desk sharing or shift working. The seat depth can be easily adapted to suit the user‘s bodysize via the sliding seat. The synchronised mechanism can be locked in several positions. Optional: forward seat tilt 3°. View more furniture by Wiesner Hager. 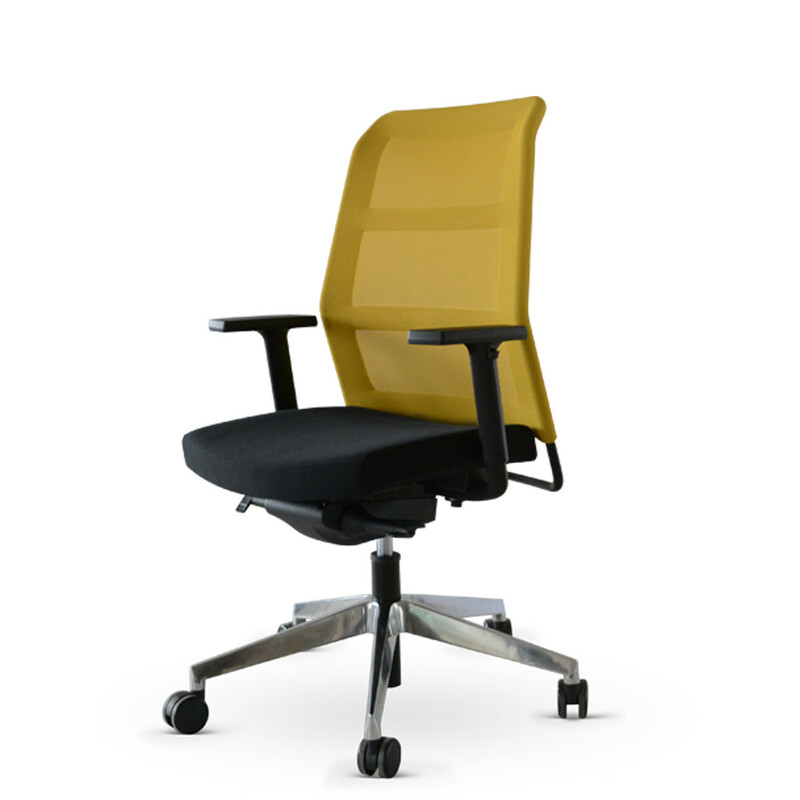 You are requesting a price for the "Paro_2 Office Chair"
To create a new project and add "Paro_2 Office Chair" to it please click the button below. 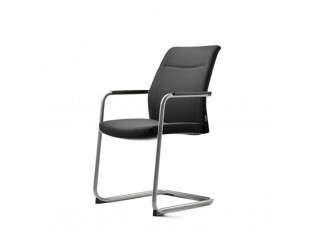 To add "Paro_2 Office Chair" to an existing project please select below.